The Trojans have dropped from second in the Pac-12 to fifth. 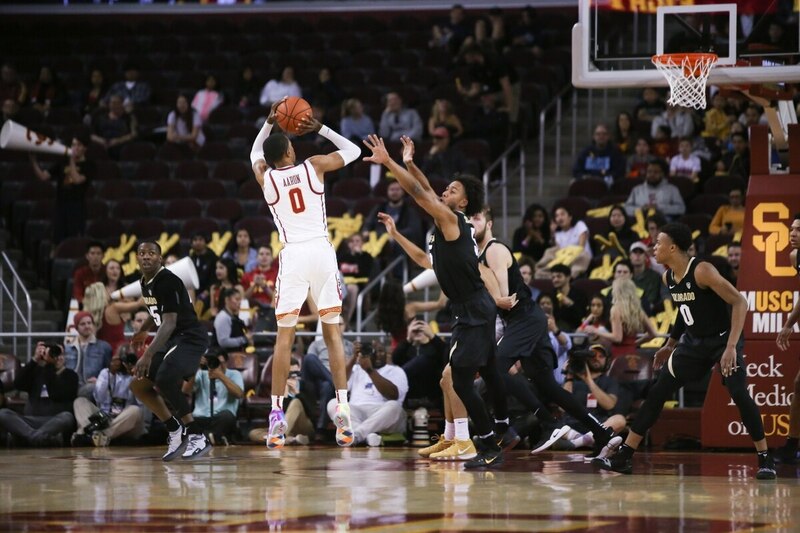 USC men's basketball fell to the Colorado Buffaloes 69-65 Saturday at the Galen Center. The Trojans, now 13-11, dropped their second straight game in a tightly contested matchup. 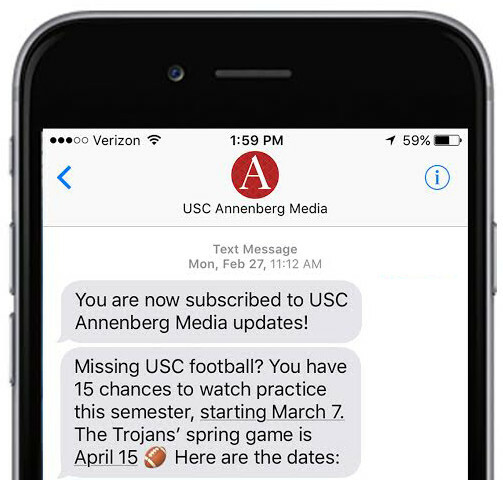 USC has not lost back-to-back home games this season. Neither team played crisp, missing layups and failing to convert on fast breaks. The teams stayed neck and neck the whole game which made a dramatic finish was inevitable. Colorado guard, McKinley Wright IV capped off an impressive night (20 Pts, 8 Reb, 3 Ast) by draining a deep two that ended up being the game winner. The Trojans were down by just two with a little over a minute remaining. Coming out of a timeout, the Trojans got the look they wanted; an open three from junior guard, Derryck Thornton, but he couldn't sink it. A pattern for the Trojans is their inability to sink 3's. They went just 7-24 Saturday evening from beyond the arc. What kept them in the game was Colorado's worse three-point performance, shooting just 4-20. Bennie Boatwright led the Trojans in scoring yet again with 24 on a dominant showing. He's averaging a team-leading, 17.6 points per game. He was the only dynamic playmaker for the Trojans Saturday, and the next leading scorer was Shaqquan Aaron with 13 points. The Trojans head to Stanford on Wednesday for another Pac-12 matchup. Tip-off is at 8 p.m. and it is available to watch on ESPNU.